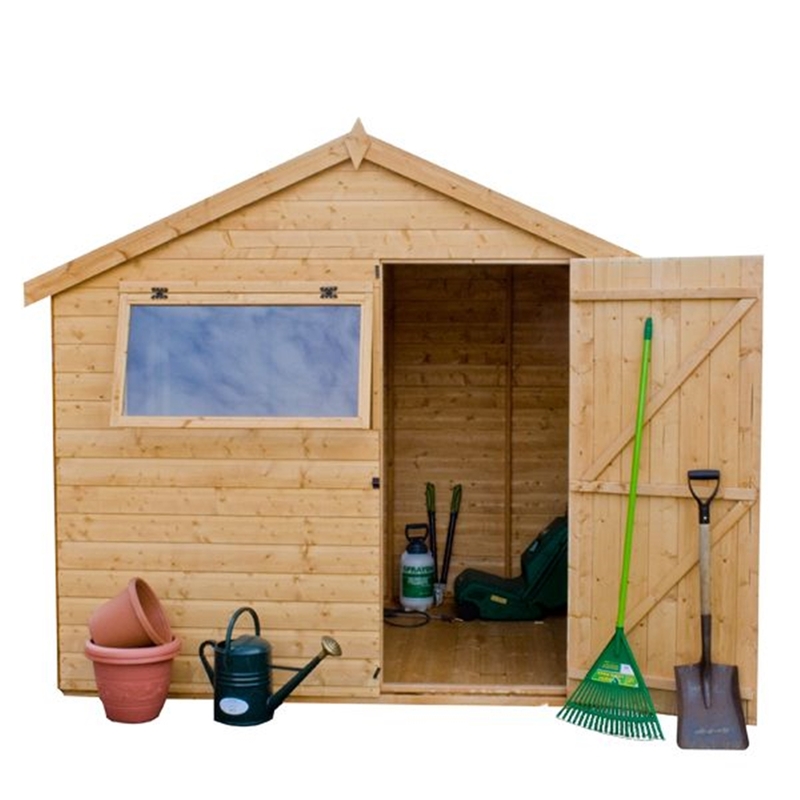 The 6ft x 8ft Budget Tongue and Groove Reverse Apex Shed is designed to cater for all kinds of garden storage needs. 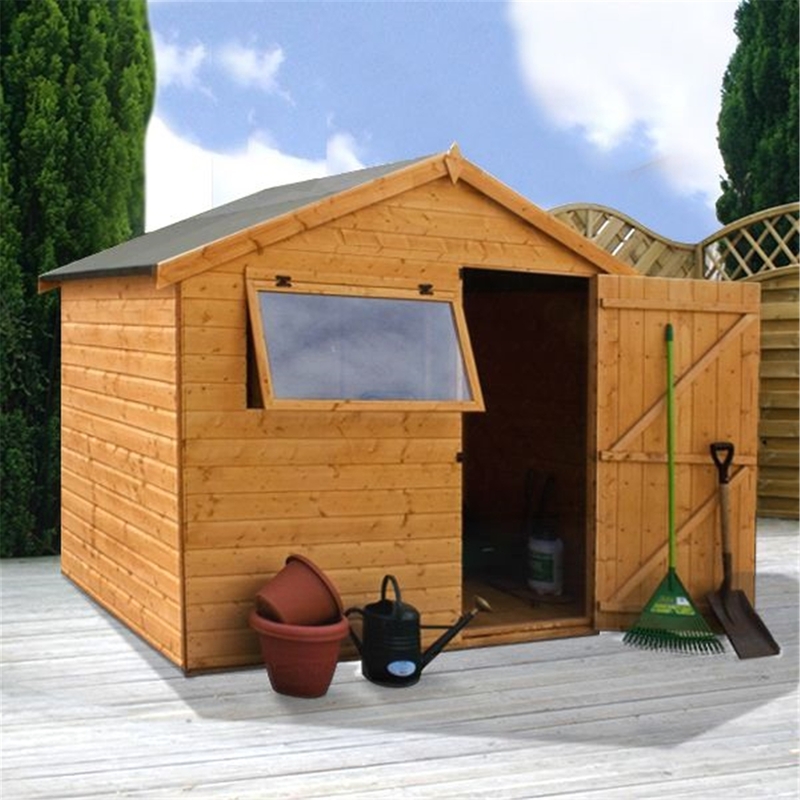 This garden shed is clad with 12mm tongue and grooved timber panels which make them very attractive and durable. We have utilised moisture resistant chip solid sheet materials for the construction of the shed’s roof and floor to provide maximum stability and robustness. The door is located on the 8' Panel and comes installed with a pad bolt as an added security measure. These wooden sheds’ doors have 10” black antique hinges which stand out and looks very attractive. We have incorporated one opening styrene glazed window on the front side that give the shed a unique appearance. 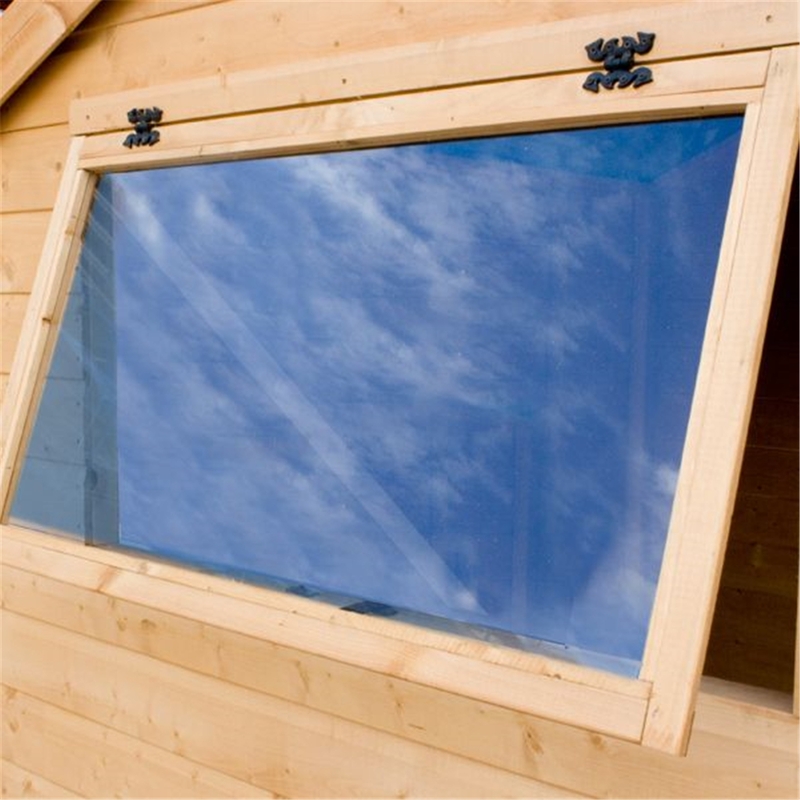 This feature allows plenty of sunlight to flow into the shed and keep it illuminated throughout the day. 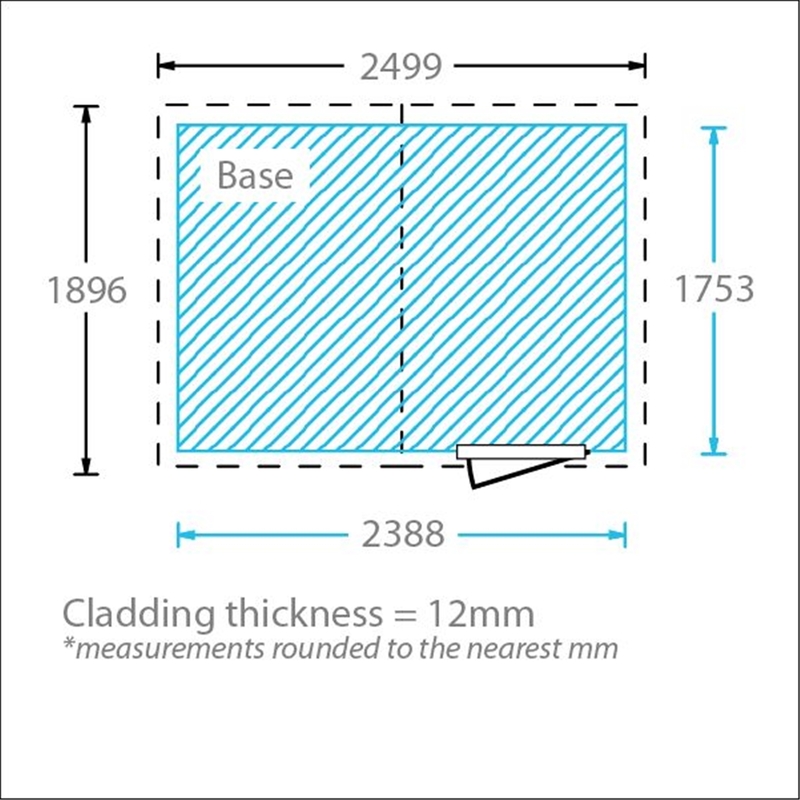 You can store taller items because of the buildings’ apex roof which comes with hard wearing mineral roofing felt to ensure that the timber underneath stays protected from wood rot or fungal decay. Your shed will have a ten year anti-rot guarantee. 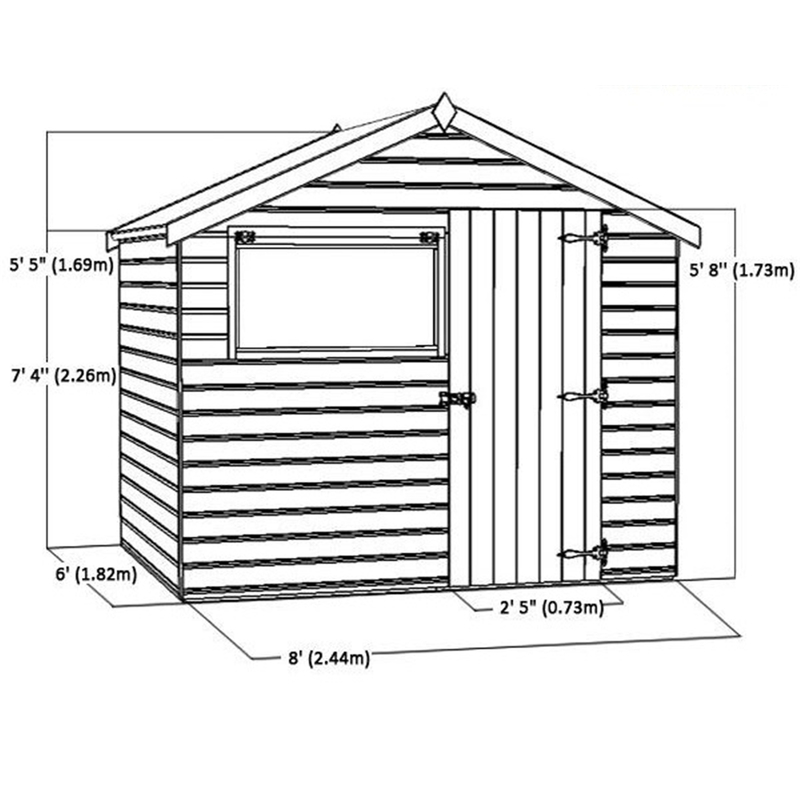 The garden shed will come with step by step illustrative instructions manual which will guide you easily through the assembly process. The shed is constructed from 27mm x 32mm framing and 8mm tongue and grooved shiplap cladding.